We cover Crowborough, Edenbridge, Hildenborough, Sevenoaks, Tonbridge and all surrounding areas of Kent. 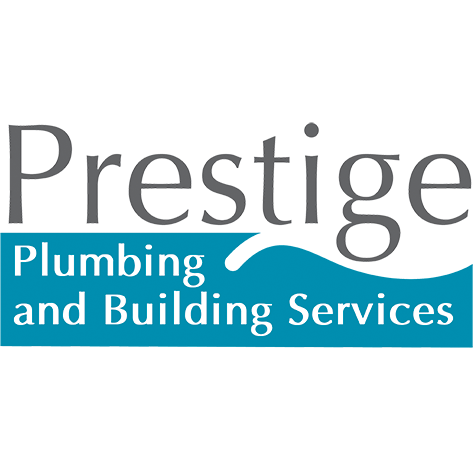 Welcome to the home of Prestige Plumbing & Building Services. 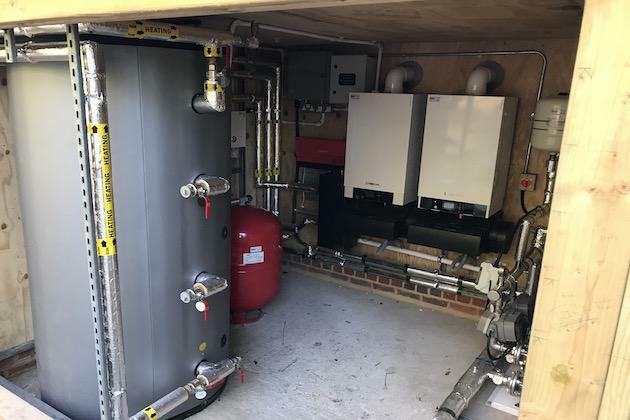 We offer a range of gas and heating services to both domestic and commercial customers across Kent. 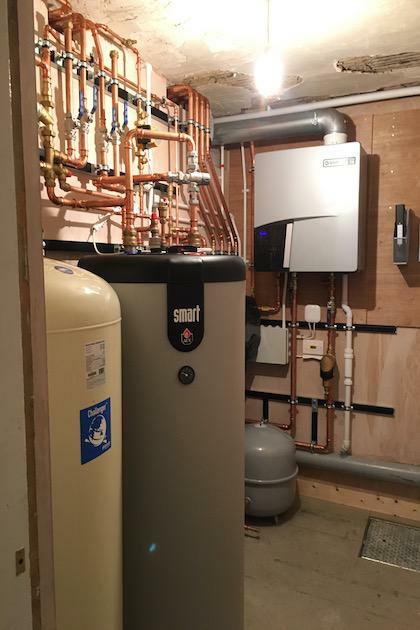 Need an engineer to install a new boiler? We've got you covered. 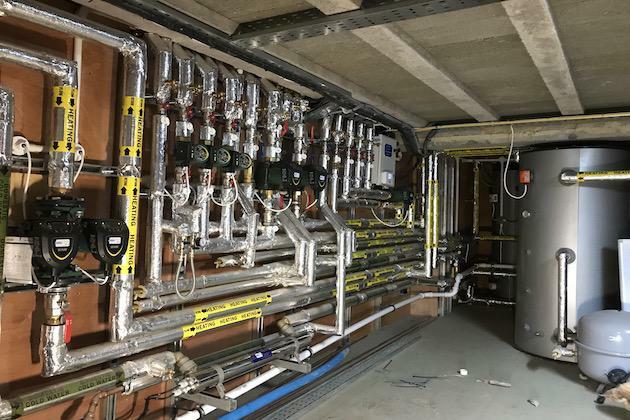 We're fully qualified to supply and install gas, oil and LPG boilers. 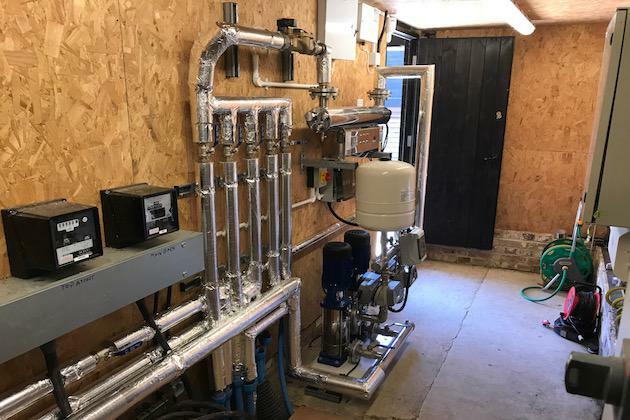 We can also service any running boilers and repair any broken-down boilers too. Feel free to head over to our services page to see a full list of what we do. 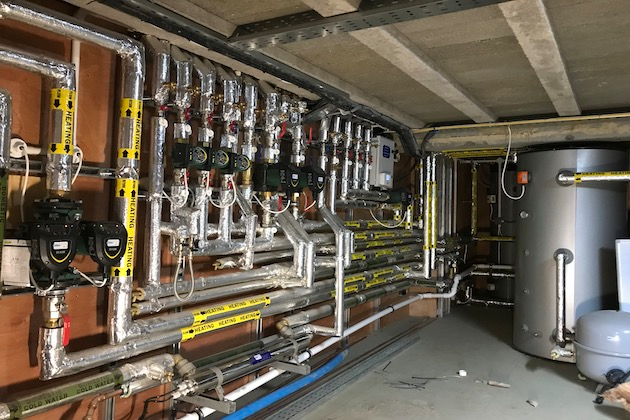 We've worked with some big commercial brands, including McDonalds, English Heritage, JP Morgan, Coutts Bank, The National Trust, Castle Air, The Environment Agency, Bewl Water, South Paw, Emerson College, Markerstudy Group and BCA. With 20+ years of experience in the trade, you can have complete confidence that your home is in safe hands with us. 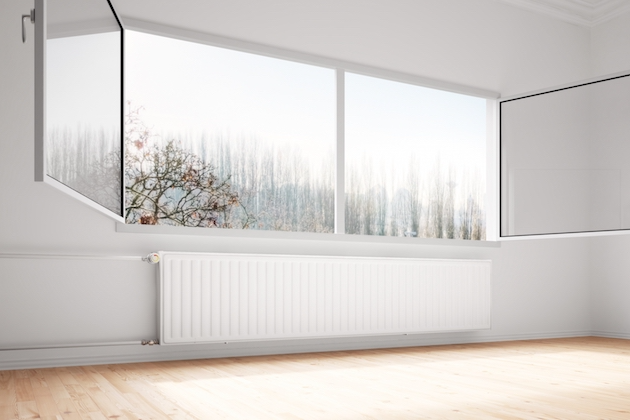 For extra peace of mind, we're also Gas Safe Registered (520851), OFTEC Registered and fully insured too. To get in touch, please fill out the contact form on the contact page of our website, email us at dan@prestigeplummbers.co.uk or to speak with a member of the team ASAP, please call us on 01892 808 247. 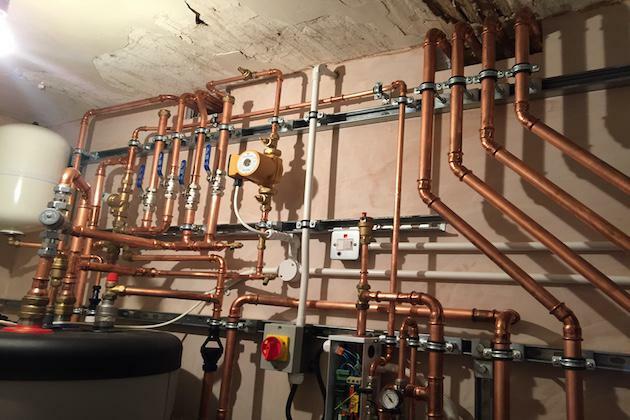 We take on any job for all domestic and commercial clients, no matter how big or small! We offer all of our services to both domestic and commercial customers in Kent. 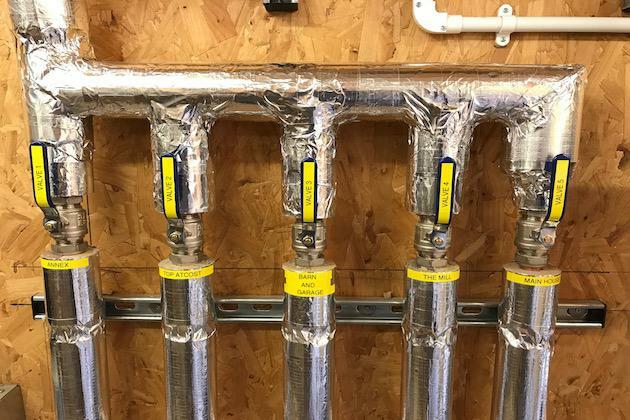 We have over 20 years of experience in the trade and we're Gas Safe and OFTEC Registered too, meaning you can rely on us for a safe and efficient service. 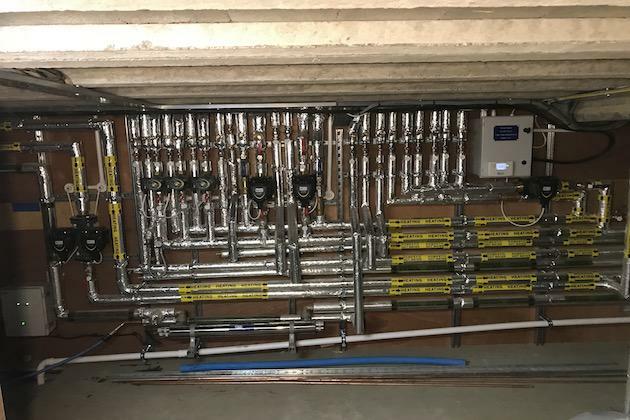 provided plumbing quote quickly on a last minute job and carried out the works as quickly as possible to meet site programme. Called me if there were extras to be agreed. Great guys, really know what they're doing. Would have them working on my projects anytime! Awesome set of guys knowledge and willing to help on complex system design and fault finding. 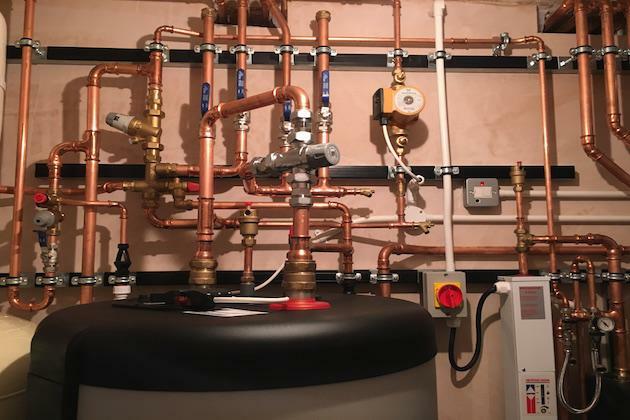 We offer our boiler installation service to both domestic and commercial customers across Kent. 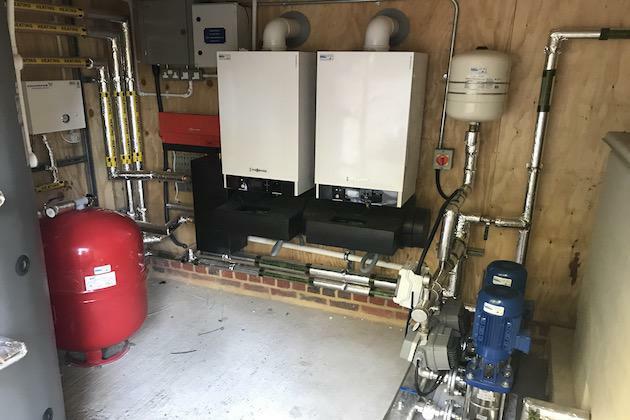 We can install gas, oil and LPG boilers. Get in touch on 07967 336 093. 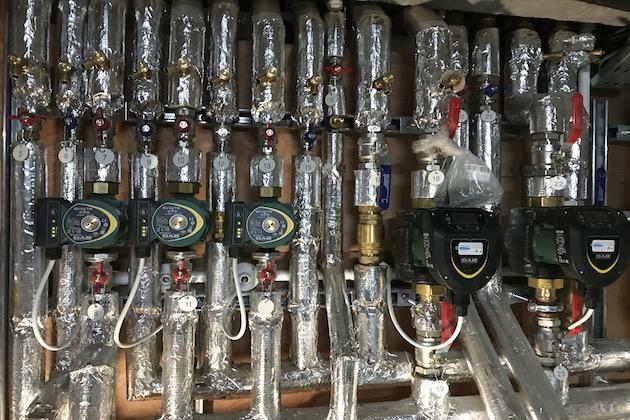 As well as the installation of a new boiler, our engineers can install new radiators, new thermostats and new valves and pumps so you can get the most out of your home's heating. We'd recommend an annual boiler service for both domestic and commercial customer so to avoid unexpected breakdowns. We can service all gas, oil and LPG boilers.